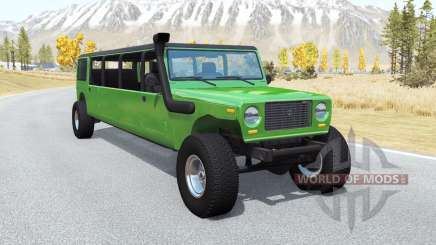 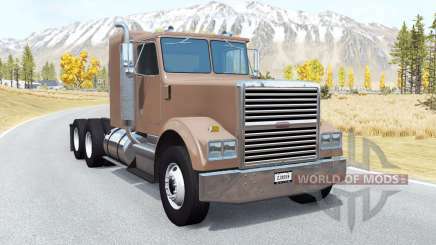 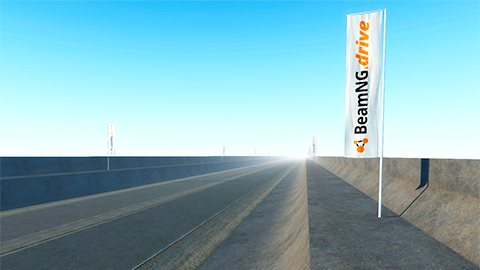 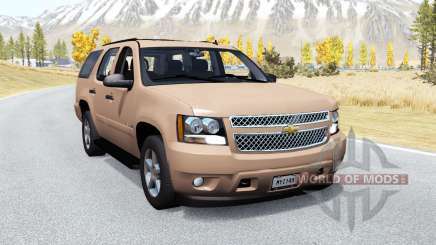 Dynamic growth of popularity of the game BeamNG Drive is connected with realistic graphics effects, easy management of vehicles and a variety of scenarios. 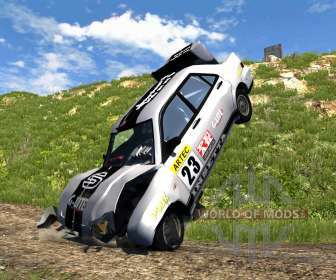 Professional players speak about the game, released in 2013, as the best physics engine gradually erasing the boundaries between the virtual world and reality. 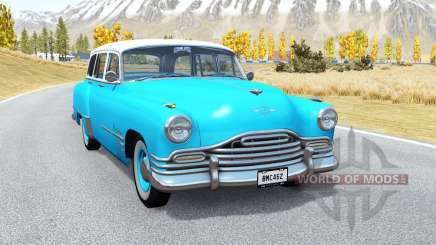 To get new impressions and to diversify the game world using many mods. 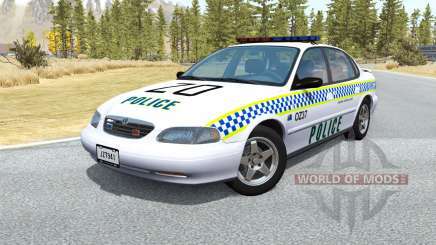 In our project, they are free. 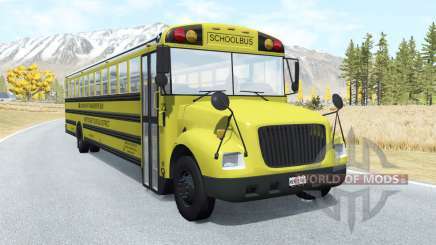 To update the original game modification BeamNG Drive players just download favourite pack of aircraft and terrain maps. 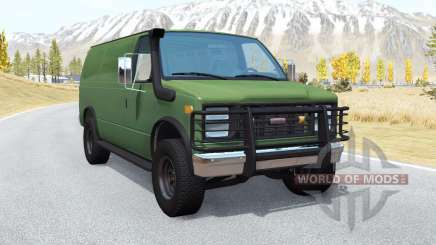 Among the available locations are present territorial areas, suitable for air and ground missions. 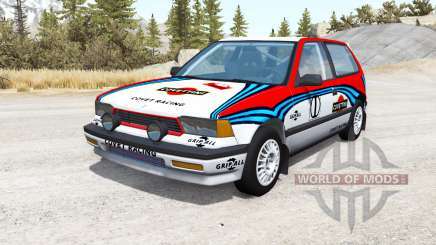 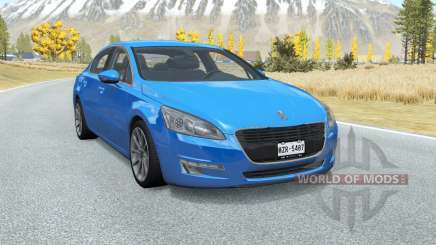 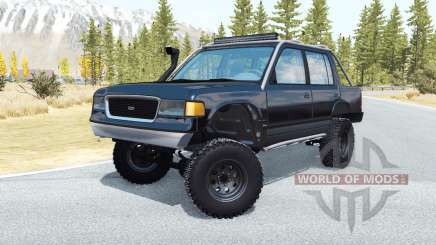 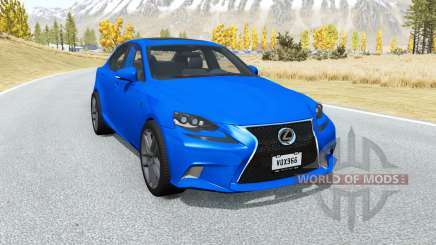 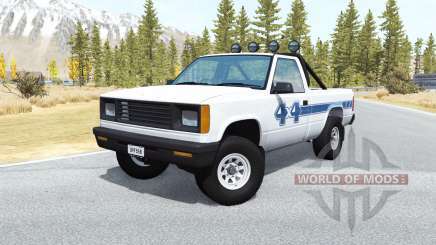 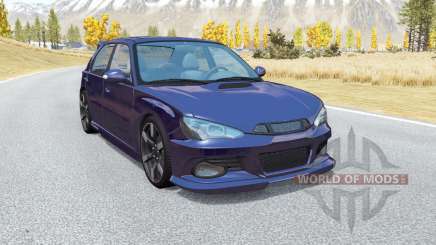 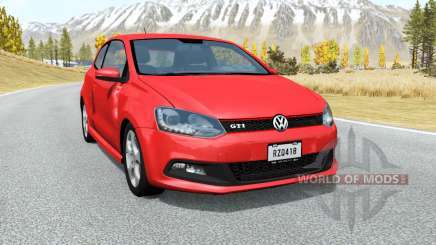 The main game updates are various series cars, such as VAZ, GAZ, BMW, Toyota, Ford and others. 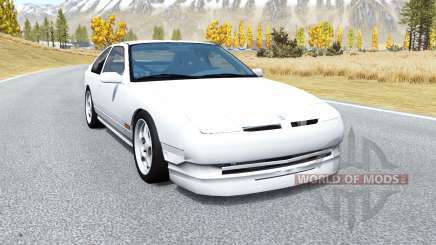 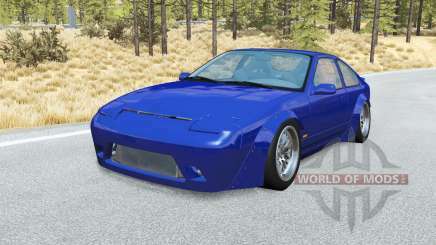 All users can free download any modifications to the car for a couple of minutes. 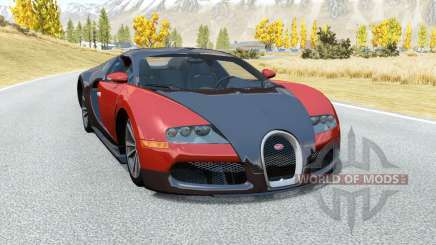 When the download is complete, you need to unpack the archive and update files preinstalled games.